Our earliest roots are in litigation, and it remains the mainstay of our practice. In addition to a bustling personal injury practice, we handle civil lawsuits in a vast array of fields in both State and Federal Courts. 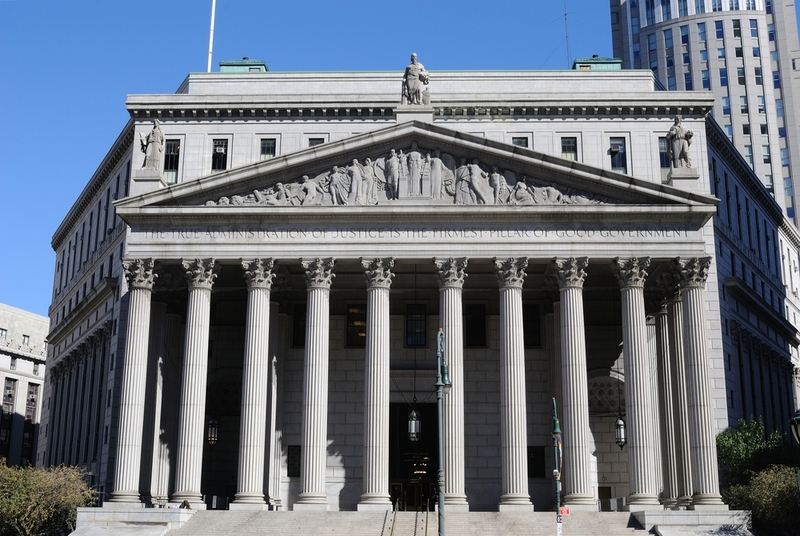 We have represented clients before Supreme Court, County Court, District Court, Civil Court, and Family Court in Nassau and Suffolk Counties, all five boroughs of New York City, and many other counties throughout New York.